I’m used to writing stories that have a bit of “grit” in them. Usually, my target audience is adults, but I’m trying to expand my writing horizons, so how about a Young Adult romance? 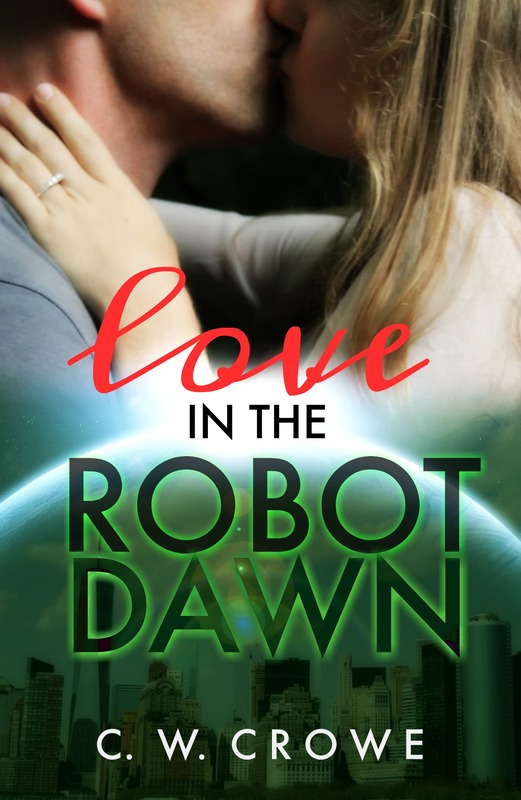 It’s done and it’s called, Love in the Robot Dawn. It’s a romance in that the two main characters fall in love, but I couldn’t write just a standard story. Leo and Lucy were both loners, Lucy because she was plain, bordering on ugly; and Leo because he could not stand to be around many other people. Things change for them in a big way when a spaceship crewed only by robots visits earth. At first, the robots seem friendly and they obviously like humans, trying to look like them and even act like them. But there are also a lot of humans – far too many in the opinion of the robots. After they act to reduce the population of humans (by 99.99%) Lucy and Leo become the property of a robot family, but they are determined not to live as slaves. They escape and, of course, fall in love, but their story just begins there. 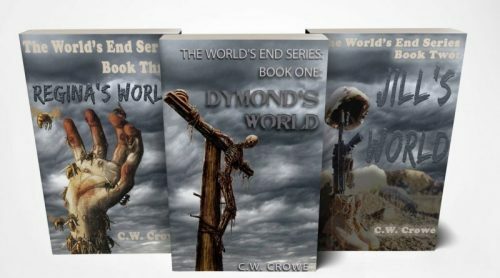 It’s high adventure, great fun and great heartbreak at every turn. 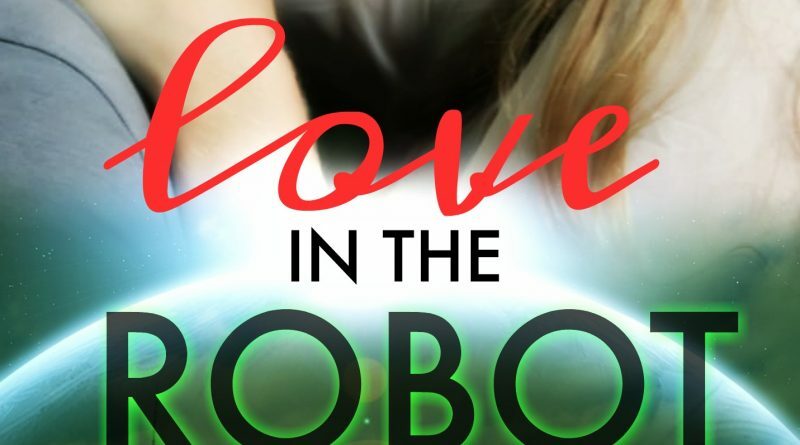 And Love in the Robot Dawn has an ending that you will simply NOT see coming.